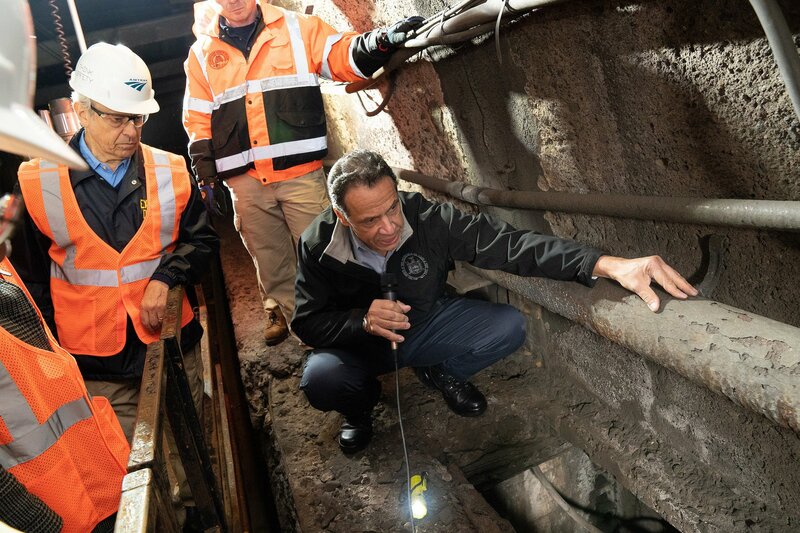 The president set up the meeting after Cuomo sent him last month a video of the crumbling conditions of the current tunnel, which is the only intercity passenger rail to link New York and New Jersey and serves roughly 200,000 daily commuters. The new single-track tunnels would supplement the two over 100-year-old rail tunnels currently in use. The governor said he and Trump are both concerned with the $13 billion pricetag that Amtrak, who owns the tunnel, estimated for the cost of the project and both seek a more precise estimate. “I’m not going to sign a check for 25 percent of a project that I don’t know will be competently managed and completed,” Cuomo said, referring to an earlier deal made for the state to split the $13 billion price tag with New Jersey. While Trump has made no firm committment regarding the project, Cuomo said step one involves a bidding process with private companies to examine costs. The governor also said he wants to set up a new corporation of three representatives, with one from NY, NJ and one from the federal government. Cuomo said there was no objection from Trump on creating this new entity, but again, no agreement was made to start one. 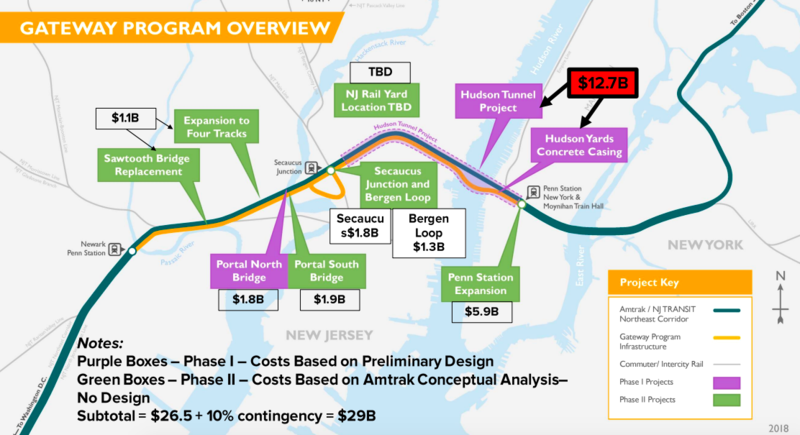 Will a Democratic House help green-light the $30B Gateway tunnel project?